Mickendie Joezard lives with his house mother and four other children in Ferrier Village. He is in grade 1 at the Spirit of Truth School where he likes to study French. 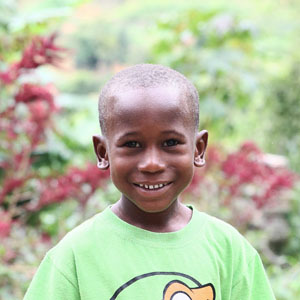 Mickendie loves to play soccer with friends and aspires to become an engineer.